As a long time resident in Jacksonville, Florida, I have a special interest and appreciation for the historic areas of San Marco/San Jose and Riverside/Avondale/Ortega. My experience includes residential sales in Duval, St. Johns and Clay Counties as well as condominium site sales for a major developer. 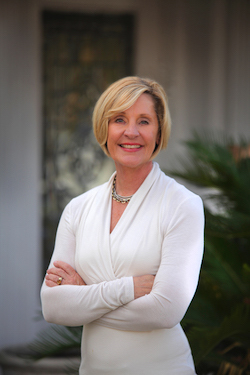 As a relocation specialist and ten-million-dollar producer, I am confident that I am equipped with the knowledge and skills to help those looking to make Jacksonville their home.